Through days 9 and 10 of the RIE foundations course we examined the ins and outs of conflict. It was both a challenging and moving lesson for me to hear that how we feel about conflict and our experiences with it, are going to have a bearing on what we do in managing children in their conflict. This entry was posted in Peaceful Discipline and tagged Conflict Resolution, Sportscasting, Toddler conflicts on January 26, 2016 by peacefulparentsconfidentkids. 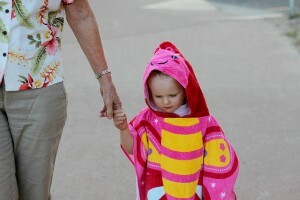 When do children develop empathy – I mean true empathy? I have always considered empathy quite a complex emotion. According to Psych Central, to empathise with someone is to understand what another is feeling or, more properly, to understand what you would feel like if you were in their situation. 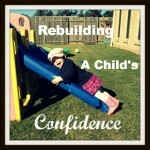 This entry was posted in Building Confidence, Expressing Emotion, Peaceful Parents and tagged Acknowledging Feelings, Empathy, Empathy in Toddlers, Magda Gerber, Respectful Parenting, RIE, Sportscasting, Toddler emotion on November 3, 2014 by peacefulparentsconfidentkids. Tantrums in shopping centres are never good but much good can come of them. 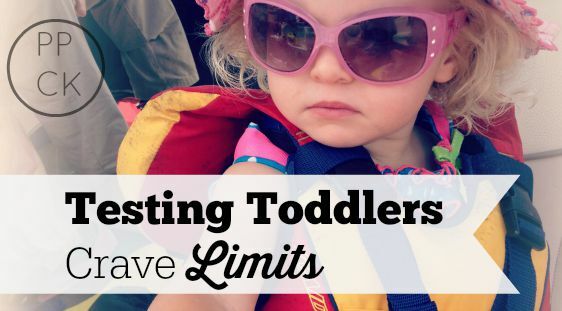 When a toddler tests limits it can be a sure sign they are in need of an emotional release. Time for some healing therapy. We had one of these today. A big one. In the past, this was the type of tantrum that would result in me either losing it and joining in my toddler’s tantrum with my own screams and shouts or giving in to my toddler’s desire just to keep the peace and restore calm. But not today. Today I donned my Supermum cape to support my child through her strong feelings, ignoring the stares of onlookers and managing to calmly and confidently lead my child out of the centre and back to her own peaceful equilibrium. We arrived at the shopping centre fairly early in the morning for the soul purpose of playing on the indoor play equipment. It has been recently set up for children five and under and consists of mostly soft play including a padded adventure climb, slide and a small immobile car with steering wheel. The children adore playing here and there is often only two or three other families using it so it is never crowded and best of all it’s free. There are a number of rules sign posted which are fairly typical for the protection of both the children and the equipment. For a number of reasons I am a bit of a stickler for rules – 1. because I’m a teacher and 2. because I really appreciate having the use of this area and would like to see it preserved into the future so we can continue to enjoy it. So I have always requested my children remove their shoes before playing (as per the rules) even though many other children do not. The girls had no problem taking off their shoes when we first arrived and even after a trip to the toilet and back again, there were no protests. But when we once again had to don our shoes for another toilet stop a relatively short time later, Penny was adamant her shoes were not coming back off. She tried to wriggle free from me as her cries of protest began to escalate. I acknowledged, “You don’t want to take your shoes off again” and repeated, “I can’t let you go in there with your shoes on.” She fought hard and I carefully released my grip so she could have some space on the floor to voice her anger and frustration. I stayed close by to let her know I heard her anguish and understood. She was not open to any words of comfort and eventually crawled under the table away from me and continued tantruming there. I let her be. I stayed where I was and resolved to let it run its own course whilst keeping my eye on her older sister who was happily playing. A short while later a ball rolled under the table to Penny which momentarily distracted her from her emotions. She crawled out with it and I asked her to hand it back to the small boy who had thrown it out of his pram. She did so willingly and then crawled back under the table to resume her cries. But the moment was lost by the distraction and she couldn’t get back to the intensity of the release she had been having previously. I guessed that her emotional release had not been complete and predicted further upsets were abound so decided that now would be a good time to head home. I called to her sister, Lucy, that we would be leaving in five minutes and then explained to Penny we would be leaving soon and if she would like a quick play before we went she needed to do so now. Having given up on her outburst she considered my proposal. She headed towards the play area slowly. She stopped at the entrance and looked at me, testing the limit to see if I had changed my mind about her shoes. I said, “You will need to take your shoes off to play in there.” She whinged but remained steady. She knew I would not change my mind on this limit and was weighing up the effectiveness of continuing the test. She took one more step inside and I repeated, “I won’t let you go in there with your shoes on.” She sat down and removed her shoes, seeking help when one got stuck. She then made her way to where her sister was playing in the car whilst I collected her shoes and put them in the pram. Within 20 seconds I heard familiar shouts of anger and frustration. My children had come to blows. 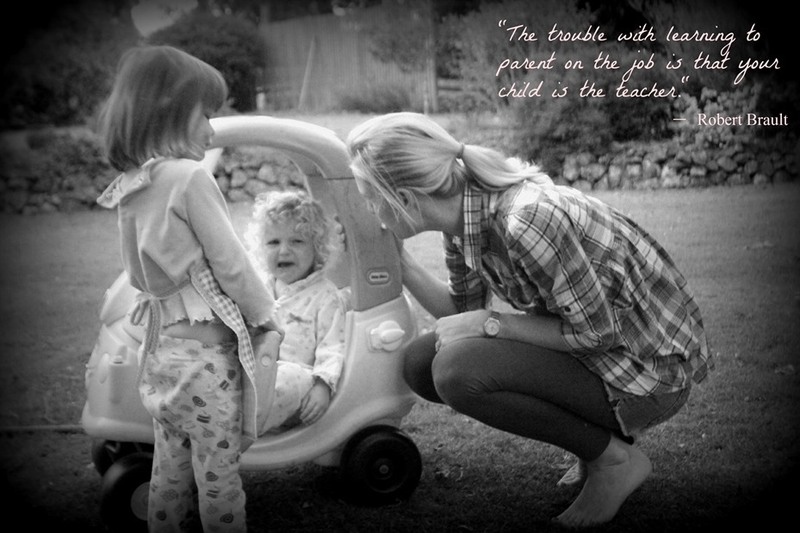 I looked over and saw Penny trying to push her way into the car whilst her sister remained steadfast in her seat. She fought me whilst I strapped her in and I continued to acknowledge, “You don’t want to be strapped in. You are having a really hard time and I need to get you home.” I ignored the stares of the onlookers and resisted the urge to give in to her request to walk. Given we had to walk the length of the shopping centre and through a car park, this would only result in further issues. I pushed the pram with Penny screaming through the centre and out to the car park. Lucy was calm and collected so I helped her into her car seat first before pausing to decide how best to deal with Penny. I briefly thought about stopping and slowing down, giving Penny some time to get through her emotions before trying to put her in her seat. She’s a strong fighter and I knew how physically hard strapping her in would be with her being uncooperative. I decided against it. While Lucy was currently ok, I knew her patience was not as resolved as mine and I could not expect her to sit in her seat indefinitely whilst I waited for Penny to come around. Besides, there was every chance that she would calm down only to be set off again once I required her to be in her seat. I moved to kiss her little forehead but she let me know with a swinging arm that she did not want me close. That was ok and I backed off. As I drove home I listened to her sobs as if each one was telling me a story of her tough day. 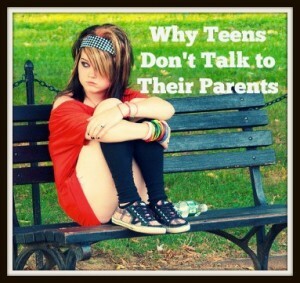 This helped me listen with empathy and I never once felt so much as a pinch of anger or annoyance come over me. 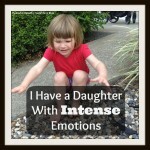 My little girl was hurting and I empathised. I drove the long way home, only turning towards our house once I heard her cries had diminished and an air of calm had come over her. At home I unbuckled her and then asked if she would like a cuddle as I lifted her from her seat. I stated, “You were very upset. I could tell by your strong cries.” She wrapped her little arms around me and I held her tenderly as I felt her body relax in my arms. The skies had cleared. The release was over and she was once again unburdened of strong feelings. She was free to play peacefully for the rest of the day. 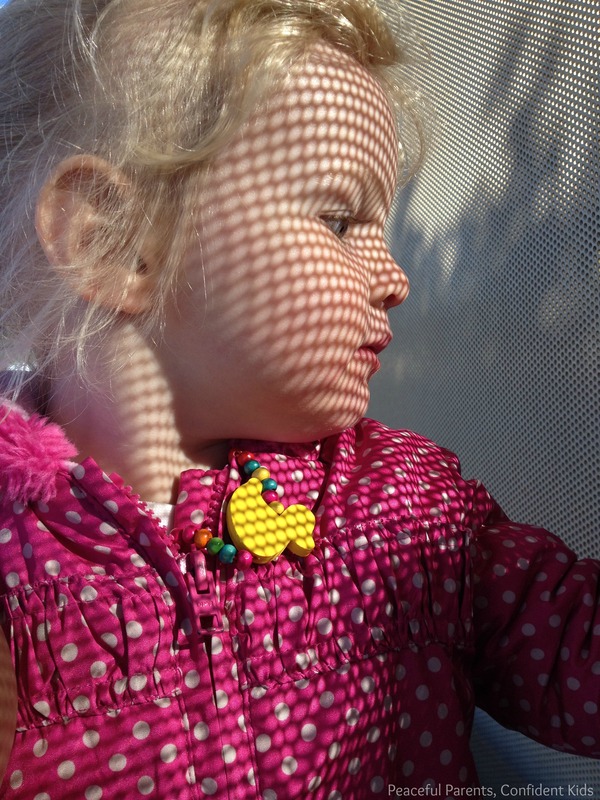 Her tolerance and contentedness was remarkable in her interactions with her sister, her toys and my requests. 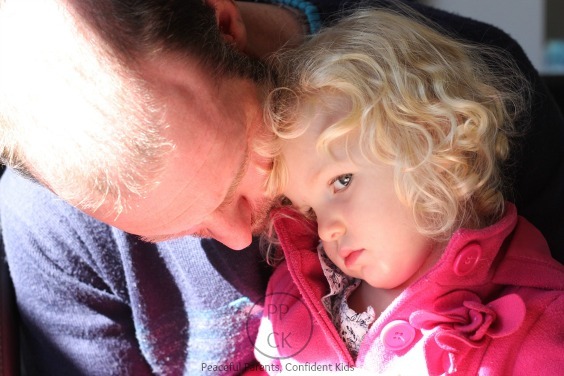 This entry was posted in Expressing Emotion, Peaceful Discipline and tagged Acknowledging Feelings, aggression in toddlers, setting limits, shopping centre tantrums, Sportscasting, Tantrums, Toddler conflicts, Toddler emotion on June 1, 2014 by peacefulparentsconfidentkids. 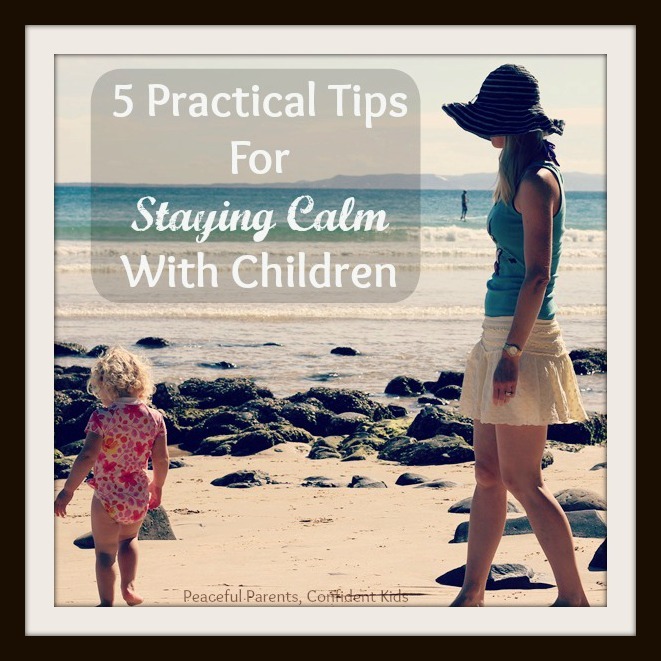 This entry was posted in Expressing Emotion, Peaceful Discipline and tagged Acknowledging Feelings, Building a Trusting Relationship, Respectful Parenting, RIE, Sportscasting, Tantrums, Toddler emotion on May 19, 2014 by peacefulparentsconfidentkids. Over the past couple of weeks my usually placid, youngest toddler has become more assertive, more demanding and generally more testing. Coincidentally we celebrated her second birthday last week. Does this mean we are in for a healthy dose of the terrible twos? Funnily enough, I don’t think so. 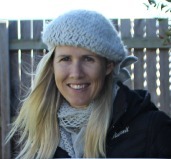 I have written extensively on my eldest daughter’s testing behaviours over the past year here, here and here. We have certainly been put through our paces with her and have come a long way as a family and as parents since these early days. 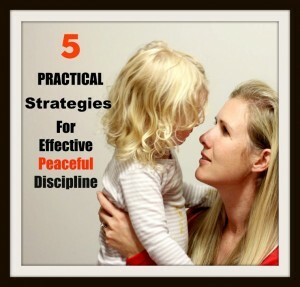 This entry was posted in Building Confidence, Expressing Emotion, Peaceful Discipline and tagged Acknowledging Feelings, Discipline, Gentle Parenting, Respectful Parenting, RIE, setting limits, Sportscasting, Tantrums on April 20, 2014 by peacefulparentsconfidentkids. If someone told you that they had a magic cure that would end all sibling rivalry for good, I’m sure you would pay good money to be let in on that secret. 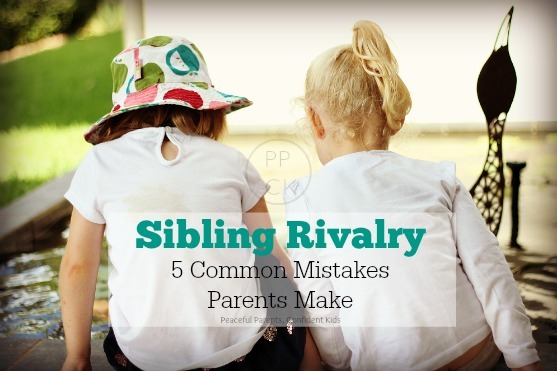 Living with siblings who squabble, bicker, fight, torment and harass each other regularly throughout the day can be incredibly draining. Unfortunately, this magic cure does not exist but there is a sure fire way to reduce the mental fatigue associated with fighting children. 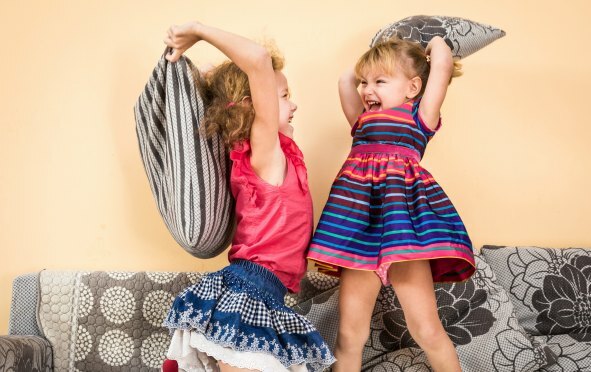 This strategy not only empowers children to learn from their arguments but also provides them with the opportunity to develop the skills that will enable them to negotiate through squabbles, themselves. 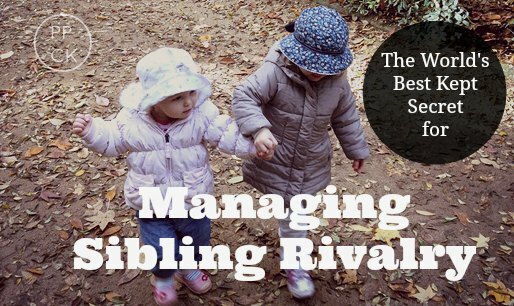 This entry was posted in Peaceful Discipline, Sibling Rivalry and tagged Acknowledging Feelings, aggression in toddlers, Building relationships, Communicating with Babies, Conflict Resolution, Discipline, Problem solving, Respectful Parenting, RIE, Sportscasting, Toddler conflicts, toddler sharing, Unsharing on October 16, 2013 by peacefulparentsconfidentkids.